Vinay Kashyap is a Partner at Mainsail. Vinay has been investing in rapidly growing, founder owned software companies for over a decade. 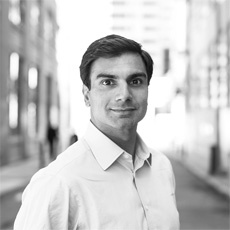 Vinay currently serves on the board of GTreasury, Nexus Systems, SentryOne, and PlayMaker. He formerly served on the board of Zen Planner (acquired by Daxko) and Steelwedge (acquired by E2open). Prior to Mainsail, Vinay worked at Summit Partners, a private equity and venture capital firm, where he sourced, executed and supported over $200 million of growth equity investments across North America, Europe and Asia. He started his career with Deloitte Consulting. 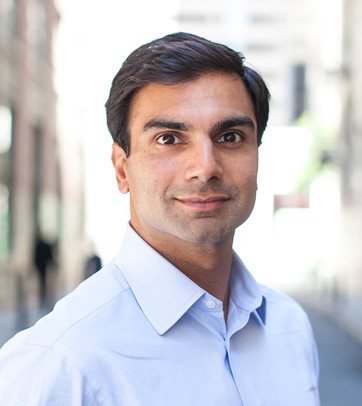 Vinay received his A.B in Economics and International Relations from Bowdoin College, where he was captain of the men’s varsity lacrosse team, and an M.B.A from Harvard Business School. Vinay enjoys playing tennis, reading, and spending time in the outdoors with his wife. He is an active supporter of Bowdoin, Harvard and Keeywaydin Summer Camps.